G.P.Green Electrical provides a lighting design service for both interior and exterior environments. Our dedicated team of engineers work with our clients to implement their requirements and produce designs which meet those needs within budget. 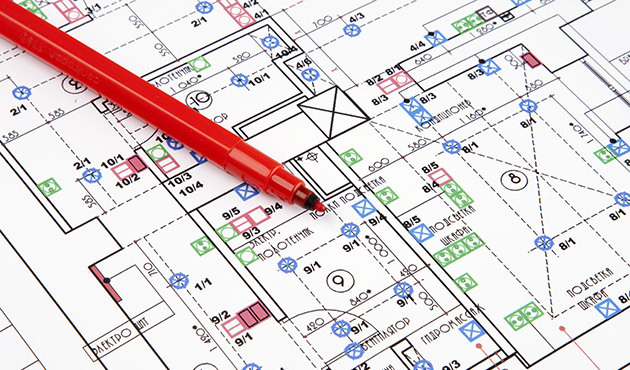 We are able to provide full AutoCAD layout plans along with a quotation for the supply and installation of all proposed fittings. Our highly skilled engineers have great experience within the industry having worked on a wide range of commercial and industrial electrical installations throughout the UK. All of our engineers offer a professional and efficient service, working closing with our clients on-site in a friendly and approachable way. Contact us today to find out how we can help with your design and installation needs.